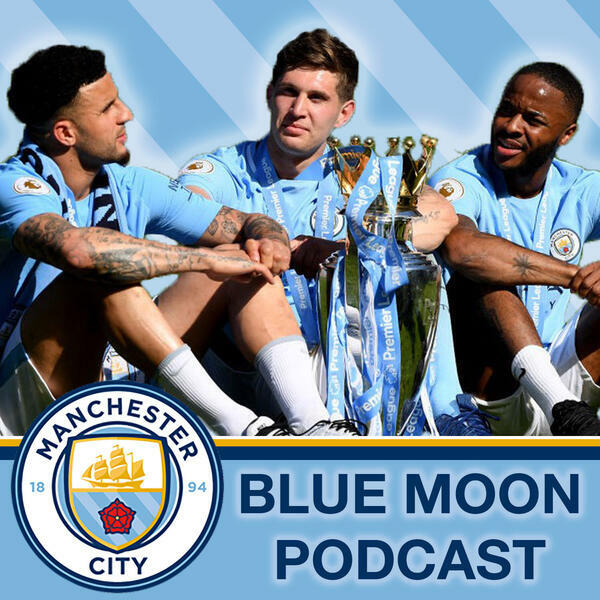 After two defeats, it's time for David Mooney to blow off some Manchester City steam - with the help of City fans Howard Hockin and Rob Wilson. It's losses against Crystal Palace and Leicester that the team have to analyse, while Sam Roscoe looks through the highlights of 2018. We also catch up with what City have done in the community for this Christmas period - and we look ahead to a now crucial week with matches against Southampton and Liverpool on the horizon.